ZIFA presidential aspirant Felton Kamambo continues to be frustrated by the system in his bid to challenge incumbent Philip Chiyangwa after it emerged yesterday that the appeals committee hiked the appeal fees from $1 000 to a staggering $10 000 in a move seen as tailor-made to bar him from participating in next month's elections. 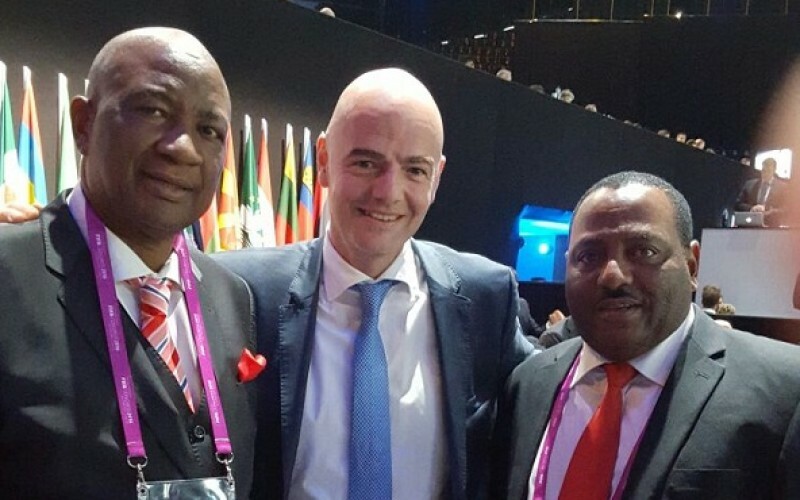 Kamambo - who has been fighting hard and long to deconstruct a system which continues to suppress the fundamental interests of football stakeholders – was disqualified from contesting the elections by the electoral committee. "I have been told by the Zifa chief executive (Joseph Mamutse) that the four days within which to lodge an appeal included Saturdays and Sundays. The contestation is that on these days Zifa will be closed so we wonder why they are included. This is all meant to ensure those who want to challenge Chiyangwa are barred. Now we only have Tuesday (today) to lodge the appeal papers," Kamambo charged yesterday. "My determination to appeal does not mean I have got a lot of money, but I have got support from football stakeholders. They are not happy with the direction our football is taking. By employing all these tactics, Chiyangwa thinks he can get away with murder." As it stands, it's highly likely that his appeal will once again fail on technicality.